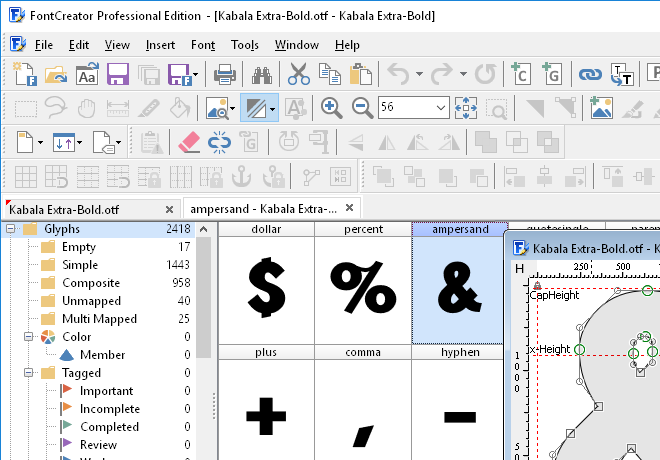 FontCreator is an inspiring and beautifully designed font editor built to help you create amazing new fonts and edit existing fonts. 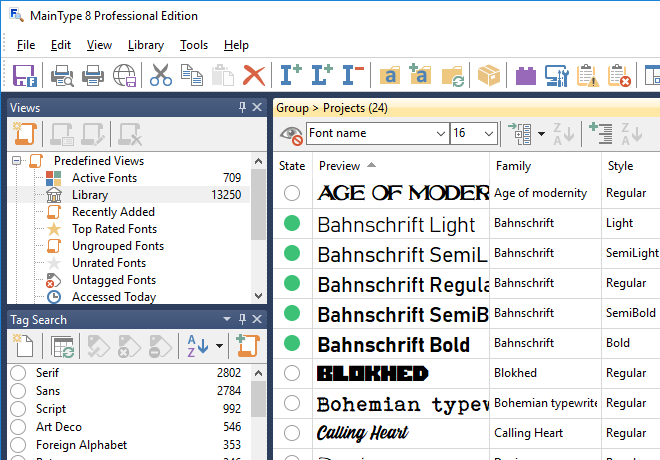 MainType is the best font manager for people who demand easy and fast access to their font collection. 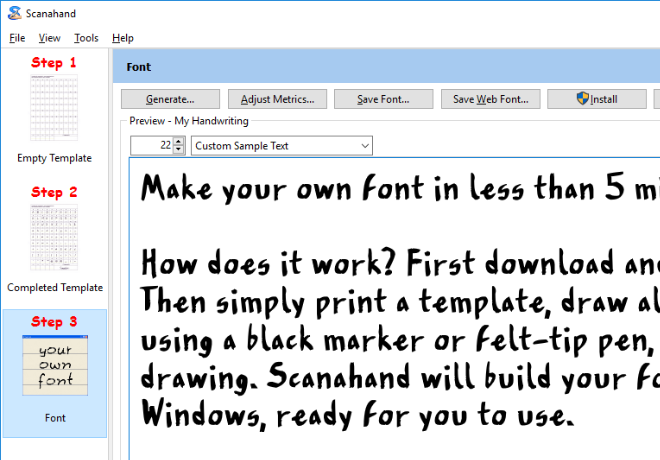 Use Scanahand to make your own handwriting fonts and signature fonts within a couple of minutes. If you own a license for an older version of our software you can download such older version through the retrieve lost registration code(s) page.